Three story Italianate completely renovated in 2013 in the heart of Covington's Westside neighborhood. It's like a brand new house w/ second floor laundry, huge kitchen w/ large center island, no hassle yard & more. 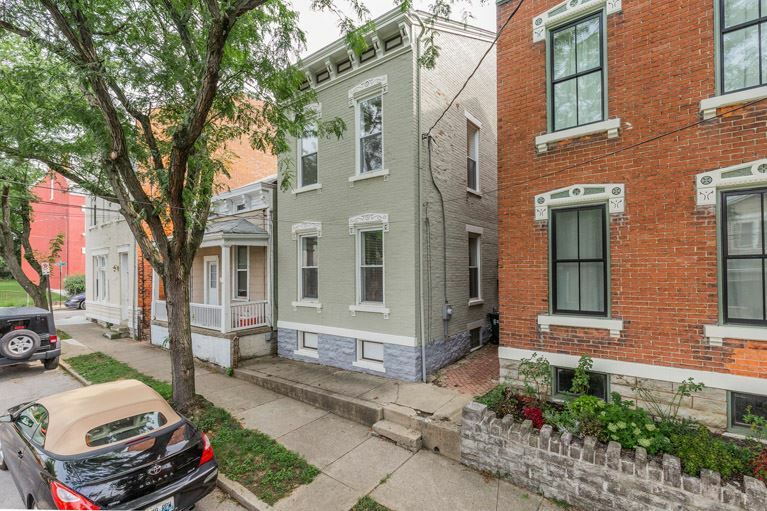 Prime location, walk to Mainstrasse, Braxton, and new development around Pike Street & Deveneck Square. Join the Covington Renaissance.